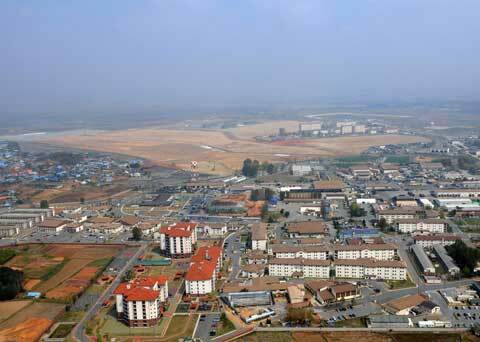 Camp Humphreys is an army base of the United States Army which is situated near Anjung-Ri and nearby Pyeongtaek metropolis in South Korea. It is located 55 miles apart in the southern part of Seoul. The base was taken by the Americans after the World War II and was established by the Japanese during the Korean War. The base is home to the military intelligence units, 2nd Infantry Division, 2nd Combat Aviation Brigade and other military groups. 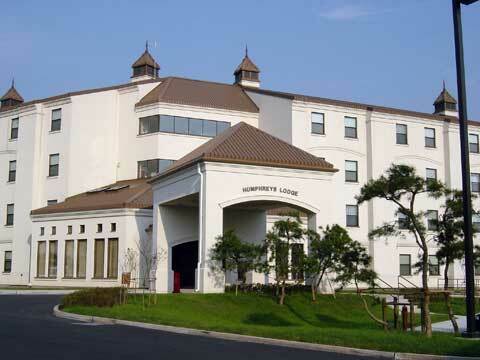 Camp Humphrey is getting to be the fastest growing base unit of United States Army in Korea. Known as “The Hub”, the base which houses the Desiderio Army Airfield is one of the busiest international airfields employing 60,000 air flights yearly. The United States Air Force and the United States Army provides transportation and support to the 9,500 military personnel and their 1000 families. Any plan of relocation of the US military facilities will make the population grows to 45,000 by the year 2016. The base is complete with all the major facilities such as commissary, movie theater, Post Exchange, several fitness centers, children’s water park, food court, indoor swimming pool with and Olympic sized outdoor swimming pool, slot machines used in gambling which is known as the Gateway, three shoppetes, bowling alley and several Pizza joints. 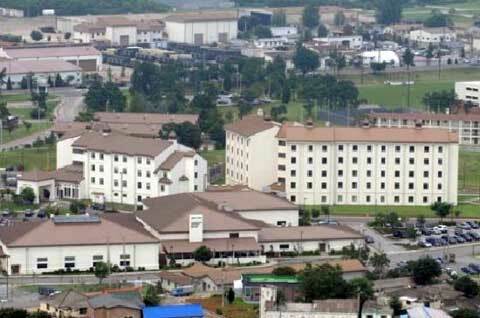 It is also home to the Eight United States Army confinement facility which houses soldiers who is listed to for transfer in the United States military prison. At present, the base has no primary headquarter that is housed inside the base. Colonel Joseph Moore is the base commander of Camp Humphreys whose mission is to be part of the United States Army’s endeavor to ready their forces in future challenges of any upcoming war. 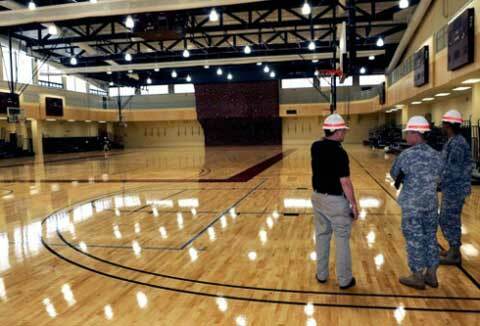 Camp Humphreys has plans of expansions which includes the Yongsan Garrison and the 2nd Infantry Division.